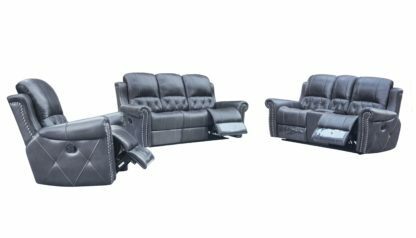 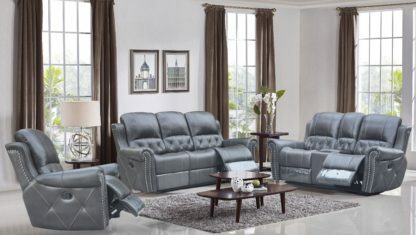 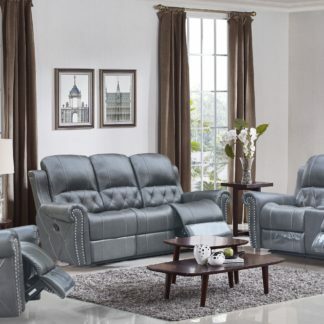 The Hunter collection will add comfort with Blue Cool Gel memory foam seating, a loveseat with center console for your ease and add style to any living / family room. Hunter features deep, comfortable seating with beautifully rich and stylish design that will provide years of beauty and wear. 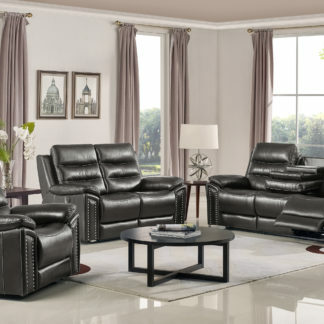 Bring the brilliance of time-honored style merged with modern charm, right into the center of your home with the Hunter collection. The ultimate five star comfort. 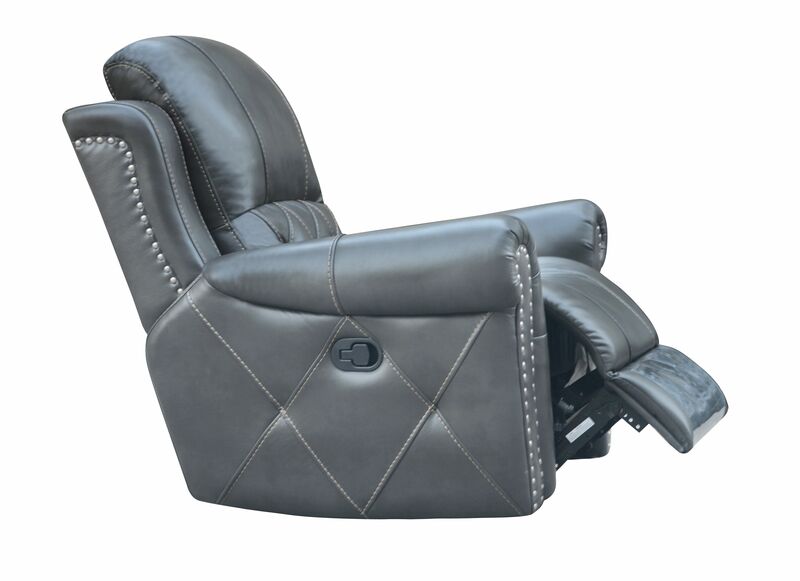 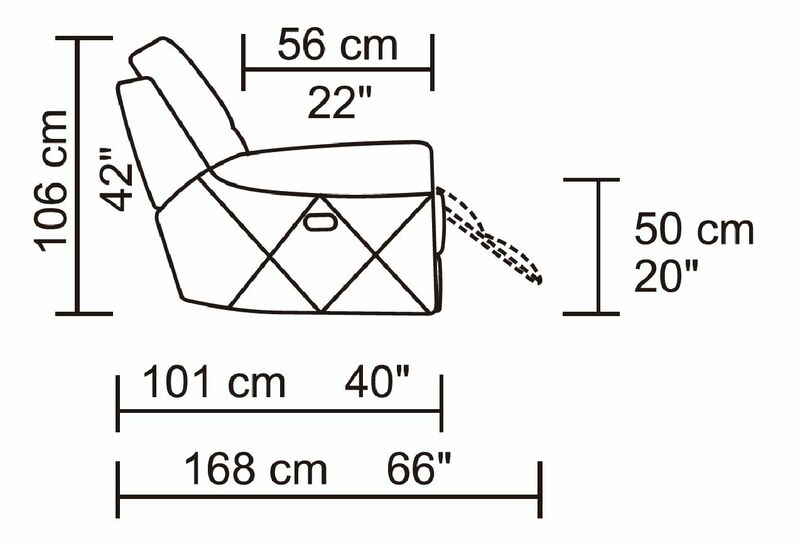 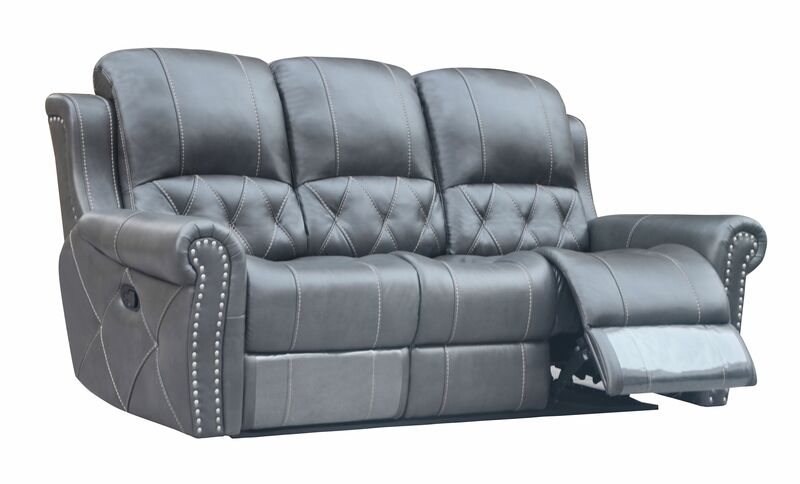 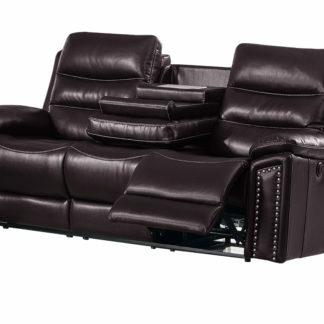 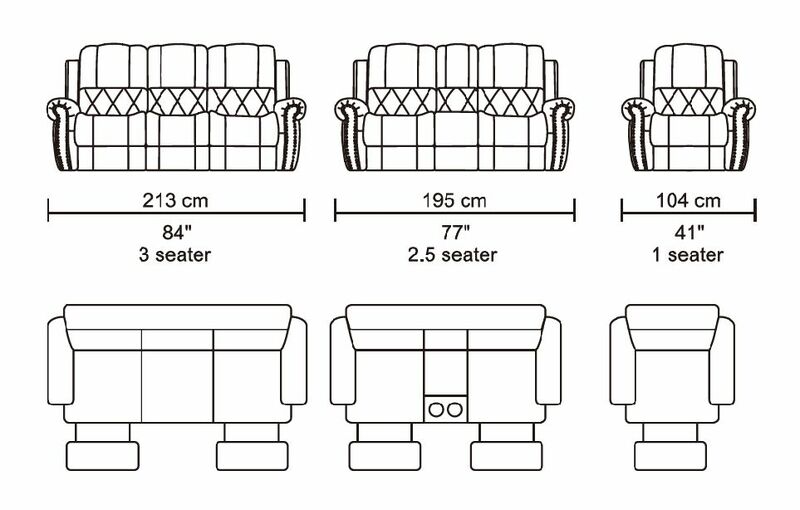 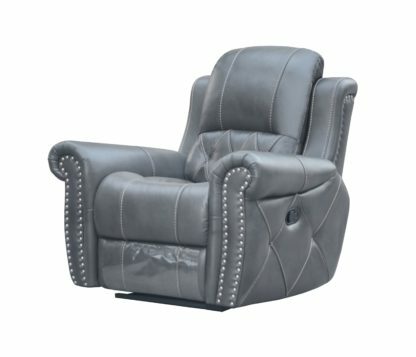 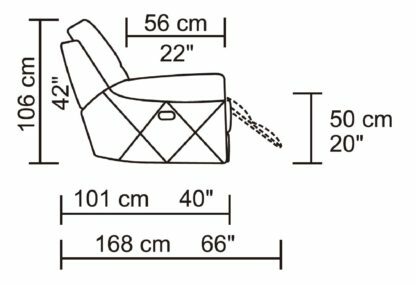 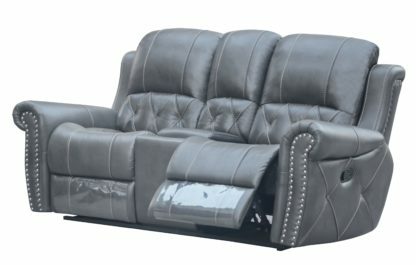 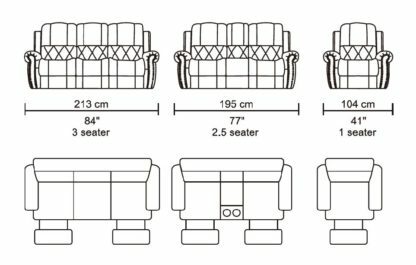 Our recliner features full chaise construction to support your entire body. Just lay back, close your eyes and relax.